The love of personal motorized watercraft is a tradition more than a century old, with the first known outboard motor being designed in 1870. 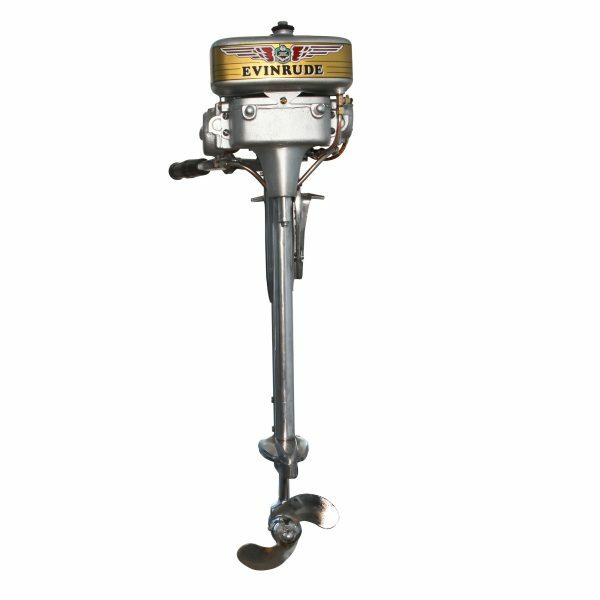 Outboard motors experienced their first high-water mark during the 1920s, with the introduction of Johnson, Evinrude, and other manufacturers. Skilled artisans, who took pride in their work and focused their efforts on engineering quality machines, built these outboard motors. Restored to perfection, these original vintage boat motors are both conversation pieces and working pieces of the past that you’ll be proud to own.